The company was founded with vision to save the world from protein shortage. The world population and food demand is growing faster than ever, while food production is still growing at low rate. In number, 1/9 of the world population is suffering from hunger, and more than 40,000 people dies from starvation each day. 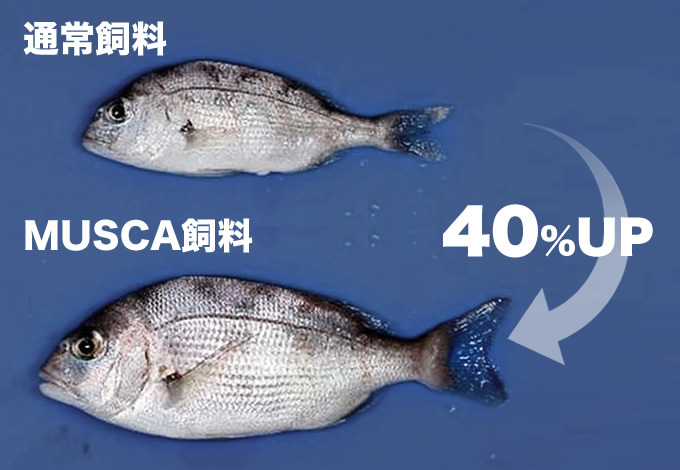 It is a serious issue, and MUSCA’s technology could be a key factor to solve the problem. 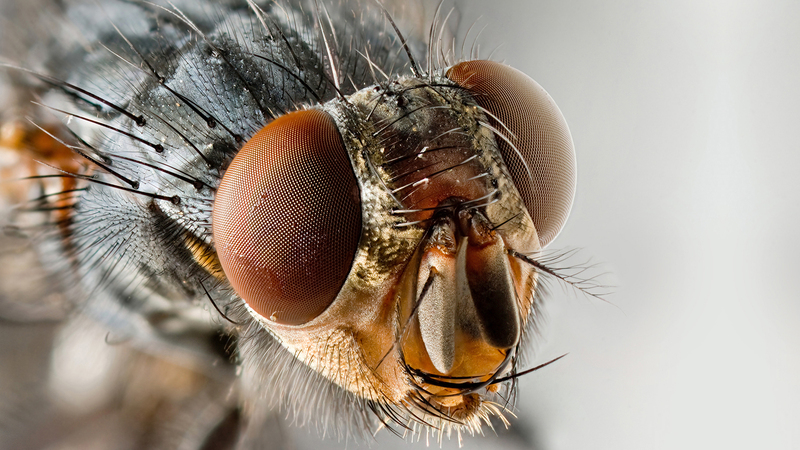 MUSCA's insect-tech generates protein with flies that can bare extensive environment, and from organic waste that can be found in any places. The protein-recycle technology of MUSCA can be applied in various environment, and this insect-tech has the potential to become the key to solve the threatening problem of human beings. MUSCA's insect-tech will save the world from protein shortage. We developed our original specie of Musca Domestica after 45 years and 1,100 generations of selective crossbreeding. A larva of the fly consumes organic waste, and with our technology, the larva itself turns into feed and its excrement turns into fertilizer, which are both high-performance. By selling the product toC and toB, farmers and aqua-farmers will be able to grow nutritious food efficiently. The whole process of the recycle can be competed only within 1 week, and the material can be any organic waste. This innovative technology of MUSCA will save the world from protein shortage, and at the same time, the growing demand of organic waste treatment can be solved. Taking a part in food infrastructure with technology and vision” is the corporate vision of MUSCA Inc. It describes our determination to stay innovative and to stay loyal to the society. Lives of human beings improved drastically, and the development is expected to continue. However, despite the development, interest and study for food, which is essential for life, are much behind other domains. MUSCA take this issue as a threatening problem, and apply our insect-technology to save the world. 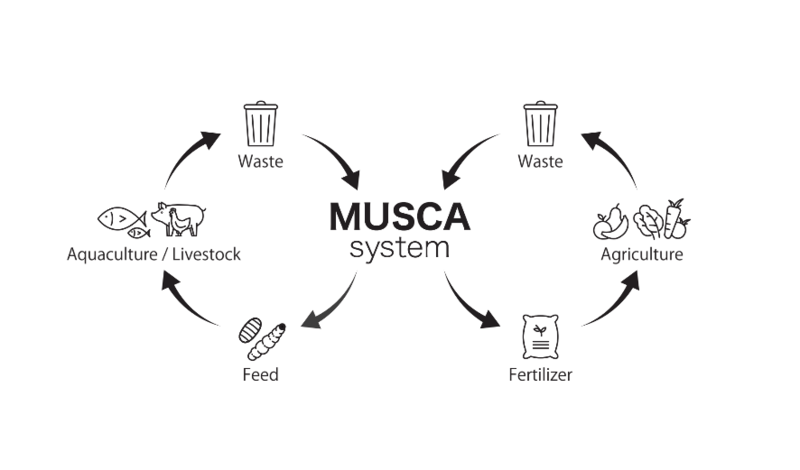 On the other hand, it is important to remember that humans take a part in the large food chain, thus MUSCA provide a sustainable recycle method to produce protein. MUSCA Inc. will always have a macro perspective, contributing to the world with holistic and valuable approach. The research phase is completed, and the technology is at the state of application to practical and commercial use. Within 2018, we plan to start construction of a model plant for mass production of fertilizer and feed. After 2019, our prospect is to develop our business both domestically and internationally. The plant will be constructed and operated worldwide, thus opening of new offices and HR strategy will be executed at necessity. Branding and marketing will also be essential. MUSCA is planned to be positioned as social enterprise and top insect-tech company using its product’s high PR value and design. To promote growth, further research and development of fly-related technology, and construction of MUSCA-owned waste processing plant are also considerable. MUSCA Inc. is looking for partners and investors to develop our business. Business alliance or capital alliance aiming for construction of mass production plants is particularly in need. MUSCA will need a lot of support for further development and to make impactful action to the problem of protein shortage. Currently, we are accepting inquiries from various industries such as banks, food-related enterprises, farmers, and investors. If you are interested in expanding business with MUSCA Inc., please contact us. Key people at MUSCA Inc.